Thanks to all who stopped by our booth and visited with our Hal Leonard NAMM Crew (shown above) in Anaheim, California in January. It was a great and productive show, and we enjoyed the opportunity to introduce you to several new and bestselling music instruments, gear and accessories. At the conclusion of the 2019 Winter NAMM Show, a panel named their annual "Best in Show" winners, including those listed below. "They've become a very serious contender in a short amount of time in the e-drum category, which has just become an exploding category. They make great products, and they're actually helping lead that trend. It's a combination of things that make that happen: They're a very forward-thinking company. They're very innovative, and they are constantly bringing new ideas to us to help develop and increase our sales and to build on that market that's so popular right now." "The Samson Expedition series are portable powered speakers. They expanded the line to six models for an incredible array of applications." TEC stands for Technical Excellence & Creativity. The annual TEC Awards were presented to the following products at the Winter NAMM convention in January. PreSonus' FaderPort 16 was named the "Production Essentials" winner! Hal Leonard was recently named America's Audio Partner of the Year & Worldwide Channel Partner of the Year by Avid for 2019. 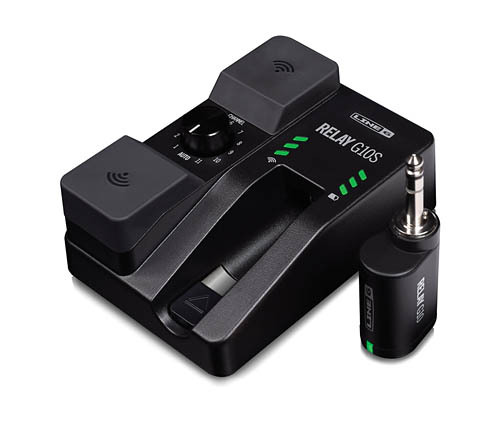 The Relay® guitar wireless system is as powerful as it is compact. The stompbox-sized pedal offers professional features, rugged build quality, and plug-and-play operation at an easily affordable price. The Relay G10S system integrates seamlessly into any pedalboard or can function as a standalone unit. 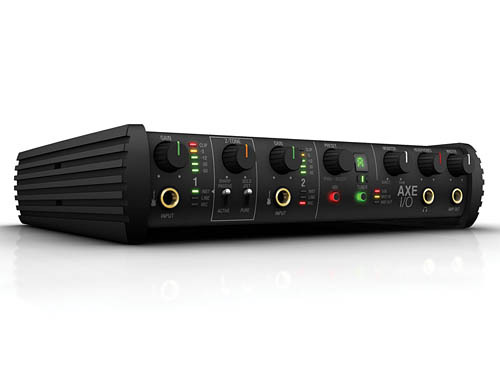 It features an impressive range of up to 130' line-of-sight, enabling you to move about untethered on any sized stage - and the Relay G10S works equally well with bass. 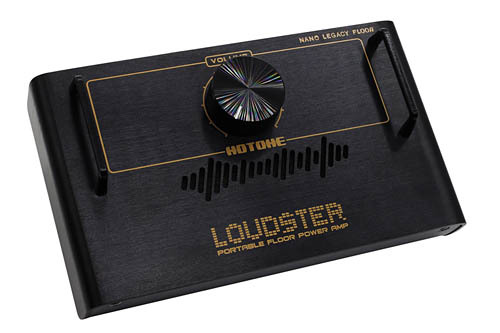 The latest addition to Hotone's Nano Legacy Floor Series, the Loudster is a compact, portable floor-based power amplifier ideal for guitar players that rely on effects pedals, amp modelers, and other processors to produce their sound. The Loudster is particularly perfect for traveling/gigging musicians looking to ditch their traditional amp setup, and instead house their entire fly rig on a pedalboard. Route one instrument to two output sources - you can select between either output source or use both at the same time. 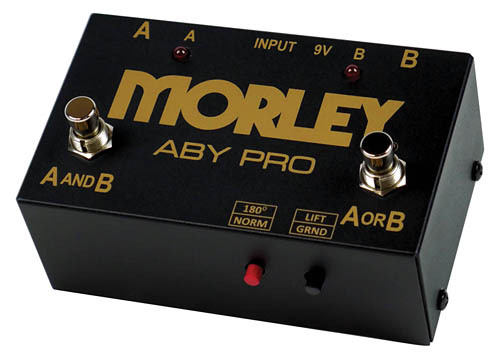 The ABY Pro features isolated channels so there's no crosstalk or bleed-through. It uses Ebtech customer isolation transformers to prevent ground loops, and includes silent switching (so there are no "pops" when switching), plus polarity reverse and ground lift switches. Other features include LED indication, cold rolled steel housing, powers from 9V battery or adapter. This vinyl wall banner displaying the Morley logo makes a great attention getter to help generate sales for your store. Ask your sales rep for details on how you can get this banner for free!